English is the international language of IT and computer science, as most programming languages such as HTML and PHP have originally been developed by English-speaking programmers and IT firms across the world use English to communicate. As a result, having good English language skills is highly beneficial to anyone in the IT industry. Not only this will help you better assist your clients and enhance your industry knowledge by reading international publications, but you will also improve your career prospects. Our English for IT and Computer Science courses are fully tailored to the specific needs of developers, programmers and technicians. Whether you are new to the sector or are a working professional, you will learn and practice the specific English skills required to excel in your profession. We work with experienced trainers who focus on the specific vocabulary and syntax you need depending on your objectives. 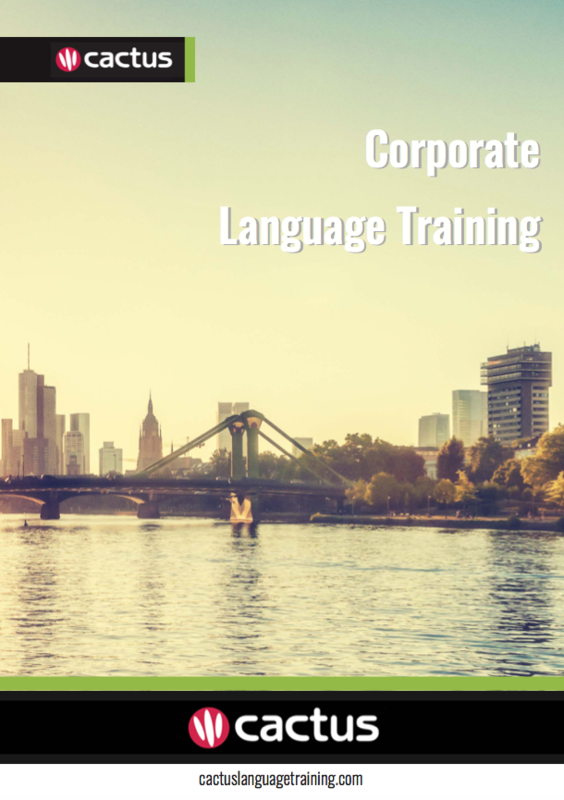 Cactus Language Training provides high quality English for IT courses to individuals and businesses in London, the UK and Worldwide. We have an established network of native speaker English trainers with a professional background in the IT sector. We will work with you to deliver the very best English for IT course for your needs, based on your lesson objectives, desired end goals, time available, learning style, level and budget. Why not fill out our simple language needs analysis to arrange your bespoke consultation with a language expert?